Medical equipment can often be frightening to people visiting the doctor's surgery or hospital for the first time. Not only is an object's function unclear, but there is also the worry of where and how it will be used in relation to your body. Part of the problem is the unfamiliarity we have with this equipment. As every workman has his tools, so too do healthcare professionals. It's reassuring to know that this equipment is necessary for diagnoses and restoring us back to good health. 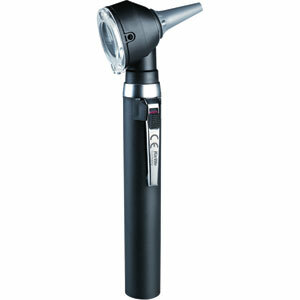 Medical equipment used for diagnosis can be found in a number of different places. Medical rooms are becoming much more of a common sight within the workplace, school and government building. Every workplace designates the job of first aid to a few individuals, ensuring they are skilled in this area. Keeping students, employees and visitors safe is an important part of the care of duty an employer or establishment has to the people that use their facilities. With overcrowding at surgeries, the onus has been placed on the individual to monitor certain aspects of their health. This is true with diabetics, asthmatics and people suffering with blood pressure irregularities. 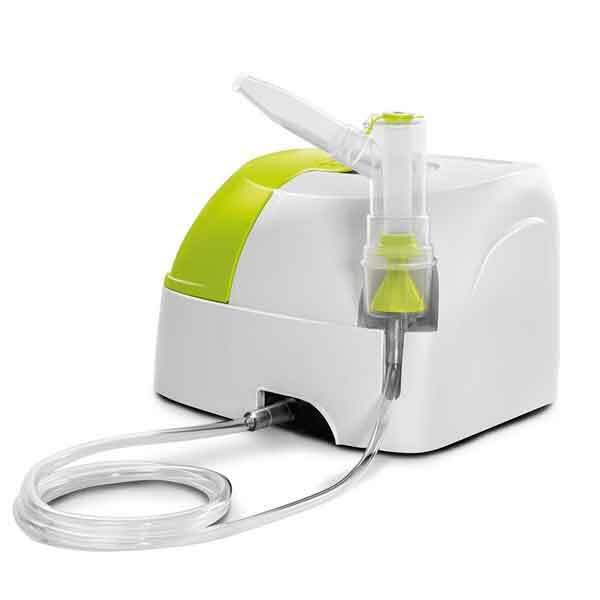 Most asthmatics are at ease using spirometric gauges such as the peak flow meter, which is used to measure their expiration flow. 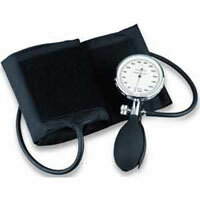 Blood pressure monitors are also another piece of diagnostic equipment frequently seen in the home. 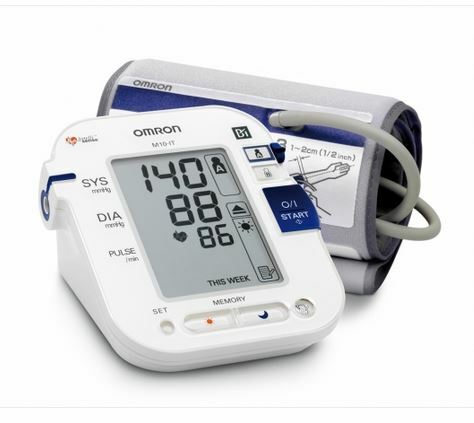 Our blood pressure monitors come in a great range of easy to use designs, from the old fashioned manual varieties to the Omron blood pressure monitor. We have wrist blood pressure monitors, displaying up to the last three readings taken for a 10 minute duration. 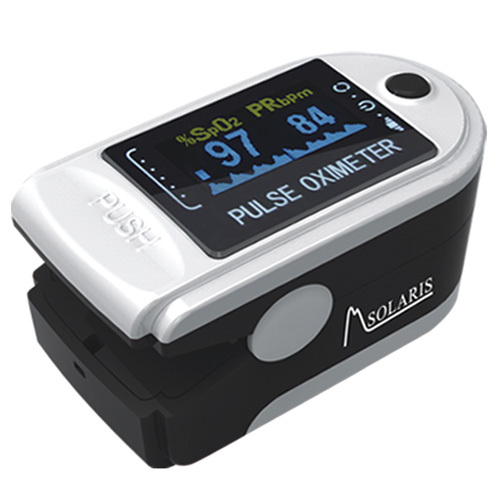 We also stock the more traditional semi-automatic varieties of blood pressure monitors, which can be used for detecting irregular heartbeats. 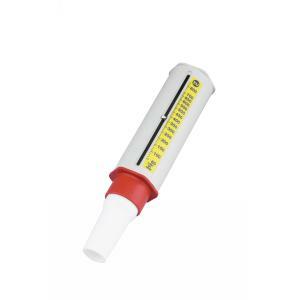 Thermometers are commonly used pieces of medical equipment. 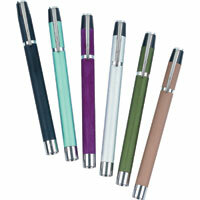 Nowadays they come in unrecognisable forms that are more accurate than the old glass and mercury ones. We have an interesting range of thermometers for a multitude of uses, including external use - such as the wall mounted thermometer. 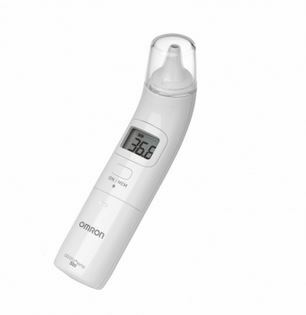 We offer fantastic prices on all thermometers, including the Radiant Digital Ear Thermometer, which is recommended for accurate readings in babies. The ear thermometer sits naturally within the child's ear, taking a faster and more accurate reading. When dealing with the chore of stocking medical facilities, we have everything you need in diagnostic equipment at excellent prices. We have stethoscopes which are lightweight and economical, and generally used to monitor heartbeats and breathing disturbances. 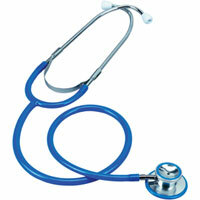 Our stethoscopes also come in both single and double head types. We also have a marvellous selection of state of the art weighing scales. We have the traditional type Seca 761 Mechanical Scales, which are large and have a non-slip platform. We also have the Omron HN288 Personal Scale, which has a digital screen and can be used for weighing people, babies and even your luggage! 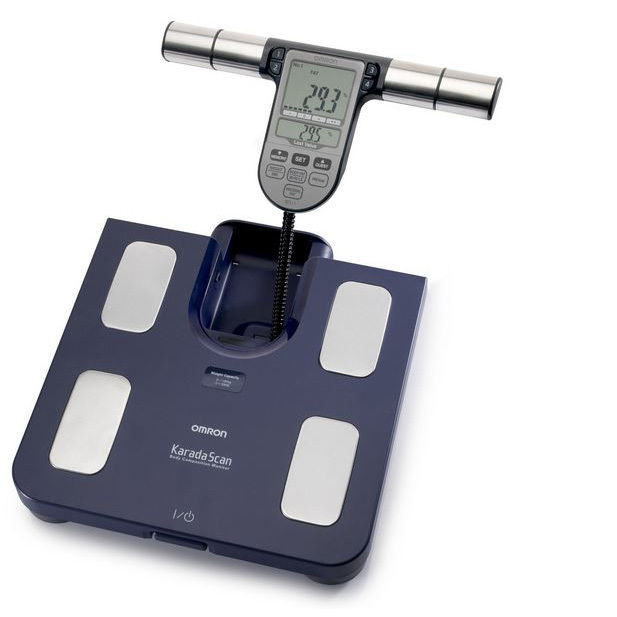 When it comes to weighing scales, they measure more than just your body weight nowadays. Our Omron BF508 Body Composition Monitor gives you an overall analysis of your body. The readings show how much visceral fat you have as well as your BMI. The body fat on these weighing scales reads as a percentage of your overall body weight. These varieties of weighing scales are great for families (they can be used by up to four people), and there is also a guest mode option for any curious friends you might have! When it comes to medical kits, it's not just about the equipment. Medical rooms also need from a variety of creams to KY Jelly. We have unbeatable prices on the entire range of first aid, creams and strips. 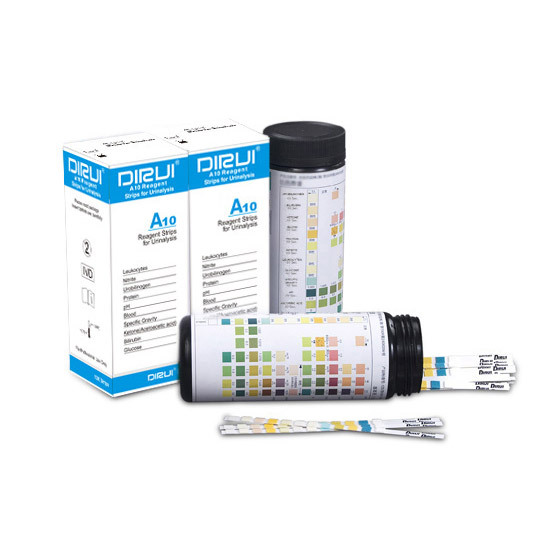 We also stock drug tests, pen torches and pulse oximeters, making us the one-stop-shop for all your medical needs!